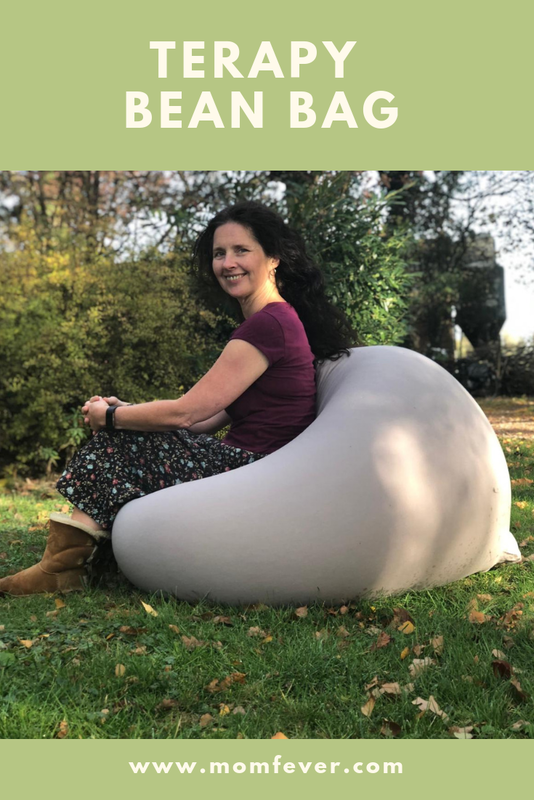 Terapy bean bag: I got to try one! I grew up during the eighties, and I remember this beanbag my parents bought. It was ugly as sin. So I've never been one for bean bags. Terapy bean bags: what's not to like! Terapy bean bags adapt to your body. This spreads your body weight and relieves the pressure on your spine. Terapy bean bags are supported by physiotherapists. Terapy bean bags are made with the idea that everyone should feel as if they can dream away on a cloud of marshmallows. I like that! These bean bags are different from other bean bags because of the soft fabric. They are made of high quality, durable stretchable cotton. The filling is also slightly different than with other beanbags. They are filled with well-developed EPS beads. These beads contain less air, so that the volume is retained longer. They come in different colors, models and sizes. Some even have extra support for shoulders and arms. The different Terapy bean bags sport names like Elly, Baloo, Sydney, Stanley, Ollie, Uli, Dino and Toby. You can also use them outdoor! You can remove the outer cover and wash it at 30 degrees. I love furniture that's easy to clean. You can do 'The Thinker' with it! 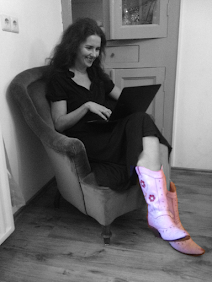 Terapy bean bag: where is it now? 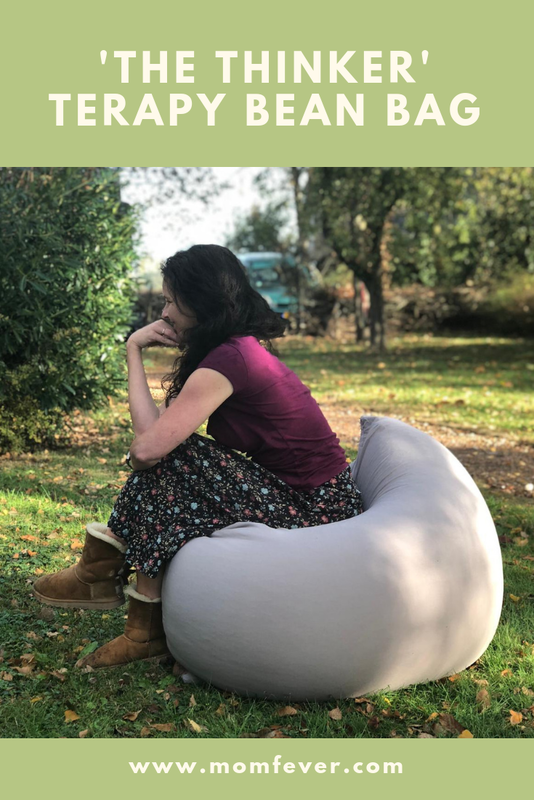 After trying the Terapy bean bag, and writing this post about it, my youngest son (15) stole it from me. He fell in love with it. He likes to jump from his bed onto the bean bag. He also uses it as a chair. So all in all, it's a success! How do you feel about bean bags? I used to love my bean bag when I was a kid and I know my kids would love this.